A research reported in the Scientific Reports journal describes an algorithm that improves the potential of a Canadian-designed quantum computer to find the ideal solution for complex problems in a more efficient manner. The algorithm has been developed by researchers from Tohoku University. Quantum computing exploits the advantage of the potential of subatomic particles to occur in more than one state at the same instance. Researchers anticipate it to take modern-day computing to the next level by allowing the processing of more information in a short time. A Canadian company, which claims it sells the first-ever commercially available quantum computers in the world, has developed the D-Wave quantum annealer that use the concepts of quantum physics to solve “combinatorial optimization problems.” The best example of this type of problem poses the question: “Given a list of cities and the distances between each pair of cities, what is the shortest possible route that visits each city and returns to the origin city?” Industries and businesses are faced with an extensive range of similarly complex problems where they want to find the ideal solution among various possible ones using the least amount of resources. PhD candidate Shuntaro Okada and information scientist Masayuki Ohzeki of Japan’s Tohoku University partnered with Denso Corporation, a global automotive components manufacturer, as well as other colleagues to create an algorithm that enhances the D-Wave quantum annealer’s potential to solve combinatorial optimization problems. To work, the algorithm partitions an original large problem into a group of subproblems. Then, the D-Wave annealer iteratively optimizes each subproblem to ultimately solve the original larger problem. The Tohoku University algorithm is an improvement on another algorithm that uses the same concept by enabling the use of larger subproblems, eventually resulting in finding optimal solutions in a more efficient manner. “The proposed algorithm is also applicable to the future version of the D-Wave quantum annealer, which contains many more qubits,” stated Ohzeki. 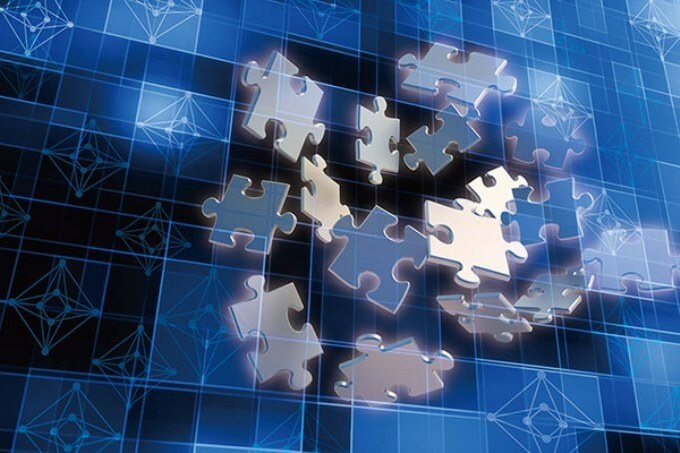 Quantum bits, or qubits, form the fundamental unit in quantum computing. “As the number of qubits mounted in the D-Wave quantum annealer increases, we will be able to obtain even better solutions,” he stated. The future goal of the researchers is to evaluate the usefulness of their algorithm for different optimization problems.